By Dave Navogt in Culture. Updated on February 27, 2019 . What is the first thought that you have when you hear the term "remote workers"? Do they wake up at noon, work from the couch in their pajamas, and hardly get anything done? Or are they moms with hordes of children running in the house with the sole purpose of keeping them from being effectively focused? While these thoughts maybe common, they are also very limiting – as in, they limit an entrepreneur’s perception of remote workers who could possibly be the right people to help their business thrive. By taking a closer look at actual data about remote workers, it becomes clear that most of the myths we have had about remote workers are far from the truth. First, it’s important to clarify that there is no hard data indicating that parents who work remotely are less effective than individuals without children, nor do women as a demographic group do inferior work to men. 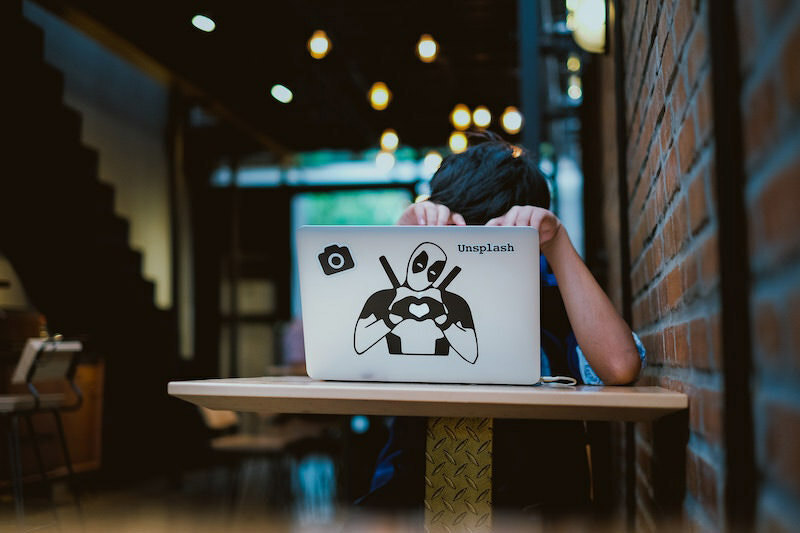 Even if your remote worker is a mom with two kids at home, there’s no reason to prefer another worker who’s a single male living alone, purely on that basis. If you do, be careful, because in many cases, even asking about parental status in an interview or choosing employees based on gender is illegal. The actual demographics of most remote workers busts this myth wide open: in the United States at least, most people who work remotely are men. Women tend to work more office hours overall and are less likely to pursue a purely remote job. There’s as much variation in talent as there is in pay when it comes to remote workers. 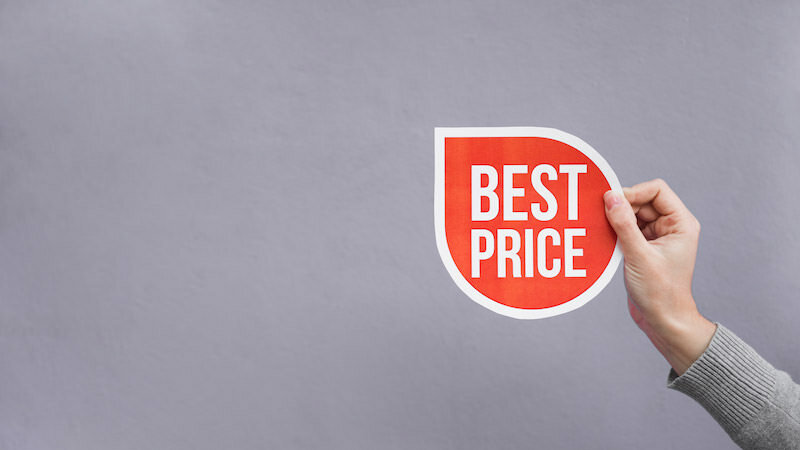 Many independent contractor – especially the ones that work with startups or remote company owners – pitch their own pay rate to their clients based on their perception of their skills and experience against what they think the going market rate should be. It’s easy for their perception of their skills and of a fair market rate to differ from reality, for better or worse. Instead of looking at a contractor’s requested pay rate as a direct correlation with their quality of work, ask for examples and references. Interview them and get a feel for their expertise before you hire. A good candidate for remote work will be happy to provide this information because they understand it’s important to provide results when working remotely. Among remote workers who are hired full time, there’s a strong incentive to fill their weekly hours and have substantial work to show for it: there’s no facetime involved in their job. There’s also much less separation between their work and personal lives because they can (and sometimes do) literally turn on their computer and begin work within 5 minutes of waking up. Of course, if you hire a remote worker and cap their weekly hours at 15 or 20 per week, they will work up to that limit and not over, most of the time. However, studies of companies that employ remote workers have not found a correlation between remote work and lower productivity. In fact, the opposite may be true. If domestic talent is uniformly better, that would mean that education in the United States is no. 1 worldwide and that no one in the United States has ever been fired for under-performing. That’s simply not true – top talent is top talent, no matter where in the world they’re located. Plenty of highly skilled and in-demand virtual assistants, developers, and graphic designers work from many other countries around the world. It’s hard to come up with a compelling business reason to prefer a poor or mediocre local developer to someone with a proven record of high quality work from another country. The bigger question is how to know if a remote worker is a high performer before hiring them. In the worst case scenario, we’d probably like to know if they are over-promising what they can do before they have billed us too many hours. Time tracking and productivity tracking tools are essential for this. On top of that, carefully checking a contractor’s previous work before they’re hired, then establishing automated check-ins that let you see how a new hire is performing, are great ways to overcome this remote worker myth and get the best talent worldwide. An extrovert is an ideal candidate for remote work because communication is vital to their success and their employer’s success. Remote employees should never “go dark” – best practices for communication involve checking in regularly via email, chat, video, or any other method of virtual communication. This is natural for extroverts but might be more of a challenge for introverts. Extroverts will still get the socialization they need by working in cafes, coworking spaces, and any other public place with an internet connection. Working remotely can be extremely valuable not only for employees, but also for companies. By really taking the time to understand how to make remote organization work within their company, an entrepreneur can add more value to their business in many different ways. 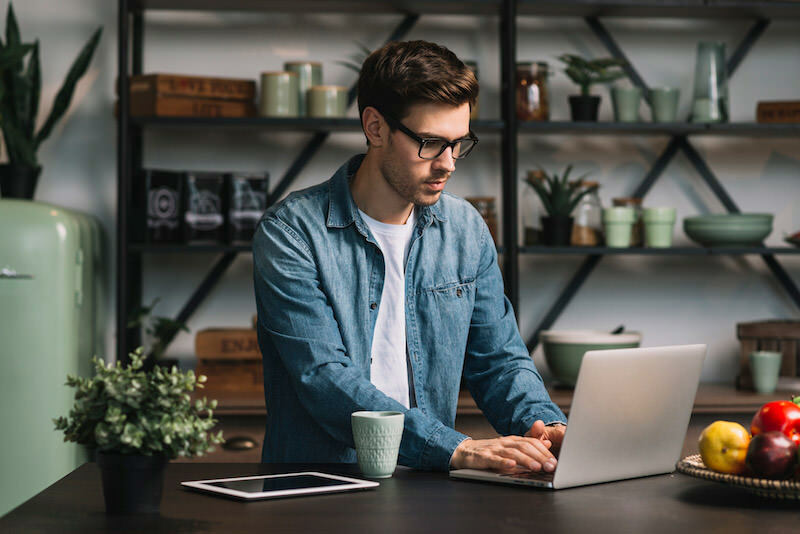 Trusting remote workers, enabling remote communication and giving them collaboration tools, and implementing procedures that work, all depend on letting go of these common prejudices against remote workers. Editor’s note: This is written by Dave Nevogt for Hongkiat.com. Dave is an online marketing consultant. He’s also the co-founder and CMO of Hubstaff.com, a wholly remote company headquartered in Indianapolis, IN.